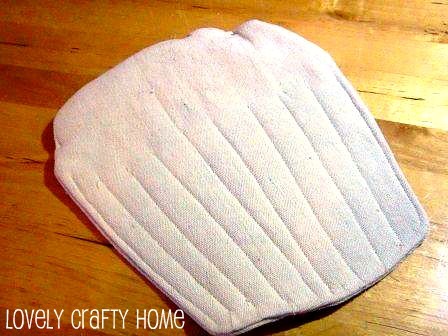 When my friend Amy showed me these sweet and functional mitts, I had to have her share them with you! Two different fabrics, one for the cupcake icing and one for the cupcake wrapper (approximately two 9” squares of each) I used drop cloth for the wrapper—shocker. First, cut out two pieces of fabric for the cupcake icing and two for the cupcake wrapper. Please note that the cupcake icing is not symmetrical. 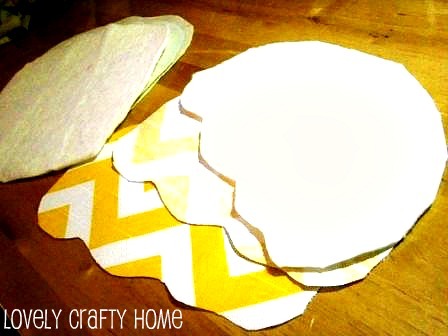 You can either cut one and flip the stencil and cut the other or fold your fabric right sides together and cut them out at the same time. Next, cut one of each the cupcake icing and the wrapper from the batting. Now, sandwich the cupcake icing pieces together in the following order: fabric facing right side up, fabric facing right side down, batting. Do the same with the cupcake wrapper pieces. This is a little counter-intuitive. I wanted to sandwich the batting in the middle, but once the piece is sewn and turned right side out, the batting will be on the inside if you start with it on the outside. I promise it works. Pin and sew the sandwiched stacks leaving a small opening at the top to turn them right side out. Turn the pieces right side out. Now it’s time for some detailing. Iron both the cupcake icing and cupcake wrapper flat. Take the cupcake icing and sew along the edges to add some interest and close the opening. Next, do the same for the cupcake wrapper and also sew some vertical lines at the bottom to make the ‘wrapper fold’ detail as shown.  Now is the time to add fabric trim to the cupcake icing. 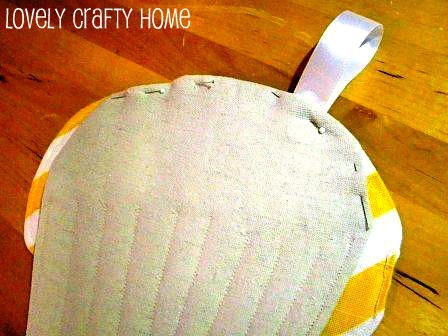 If you would like a bric-a-brack or ball-fringe around the edge, sew it on before you do the next step. Sandwich the cupcake icing on top of the cupcake wrapper and pin. At this point if you would like a fabric, ribbon or bric-a-brack loop, sandwich it in-between the icing and the wrapper. Sew along the top round of the cupcake wrapper, joining the two together and leaving the bottom edge of the cupcake icing open so that you can slide your hand in, mitt-style. Add any other embellishments you’d like, button sprinkles, cupcake topper poufs, etc. And—presto—you have the sweetest little oven-mitt ever! Hooray!! 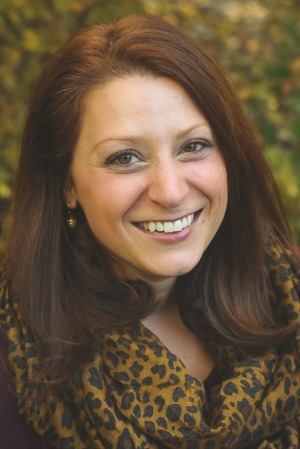 Thanks Amy!!! If you liked this tutorial, you’re in luck because Amy will be posting her sewing tutorials right here on LCH every week-COMING SOON!!!! Very cute! 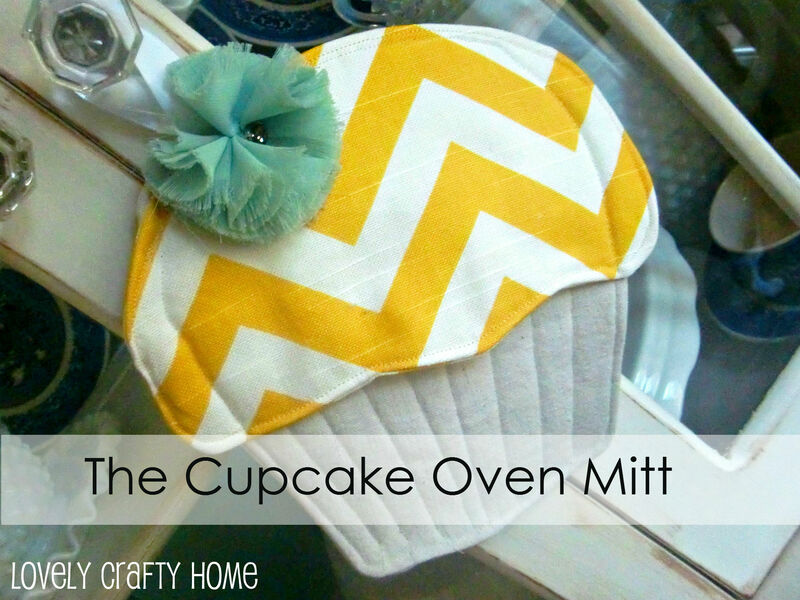 It’s so funny, I did a tutorial for cupcake oven mitts on my blog a few weeks ago! They’re so fun, I love seeing different variations. 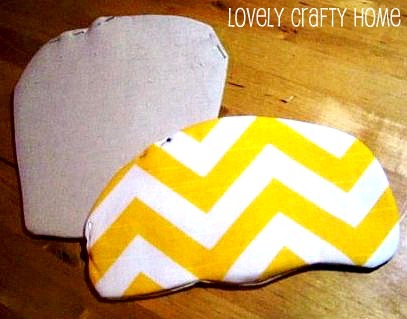 It’s such a cute, happy way to spice up plain old oven mitts. I wonder what other shapes are out there? Pizza mitts? Ice cream cones? Who knows! Great tutorial. 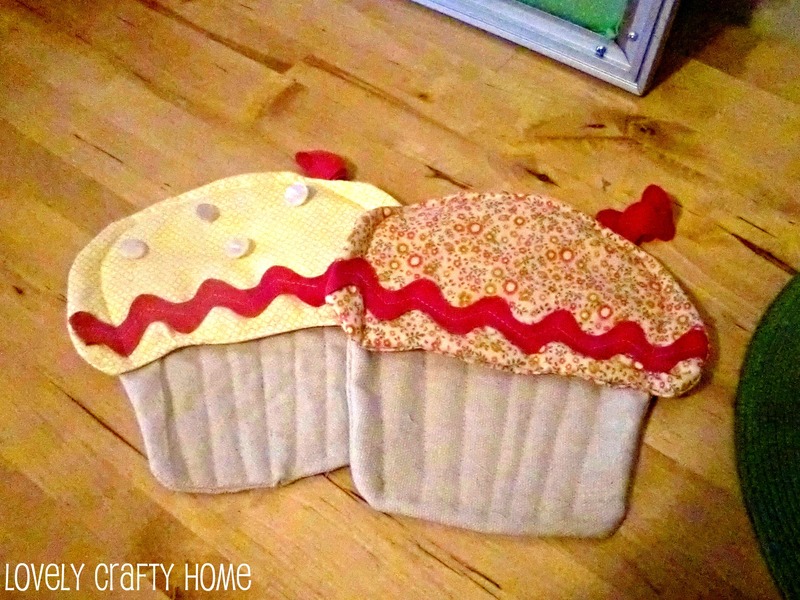 I made my own cupcake oven mitt the other day and your tutorial really helped when I got a bit stuck. What is the actual finished size ???? ?